After the Falcons loss to the Eagles in Saturday’s NFC Divisional Playoff game, there was of course the question about what roster changes will be coming. One player who today sounds like he will be back is that of kicker Matt Bryant, who says that he’s got more kicks left in him, and is not walking away from the game. 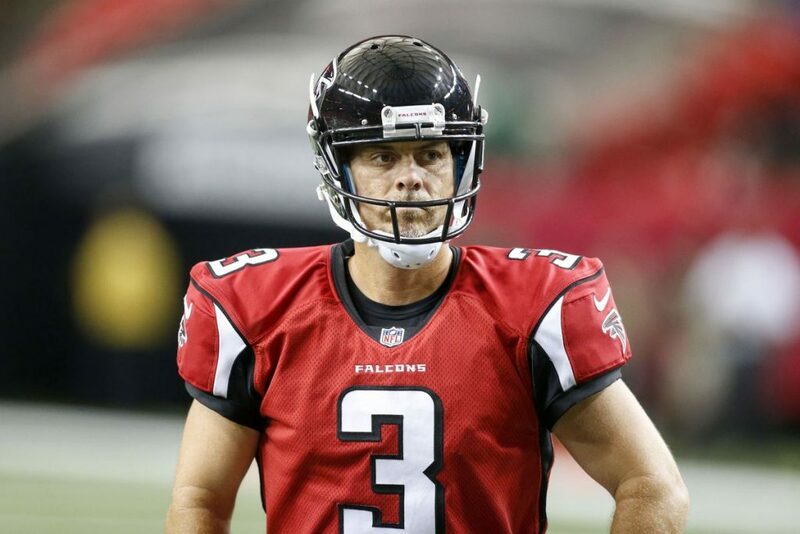 More #Falcons news from today, kicker Matt Bryant told @MatthewTabeek he is not retiring. 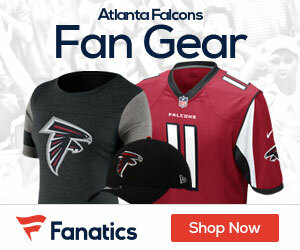 Bryant made all 35 extra points this year for the Falcons, and on field goals was 34-for-39 with a long of 57 yards.